The Lower Silesian Festival of Architecture DoFA aims to recognise outstanding work of architecture, urban planning and design and looks to present a wide spectrum of topics related to land management. We would like to encourage the local community, who are the real users of the public space, to look closely at their surroundings and to motivate them to become active members in shaping their neighbourhoods. 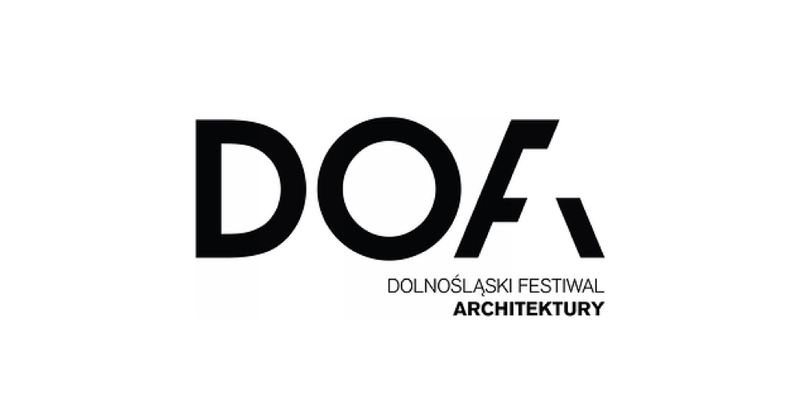 The idea for DoFA comes from Wroclaw’s division of Polish Architects Association and has been supported by many Polish institutions and organisations, such as: the Chamber of Lower Silesian Architects, Polish Urban Planning Association, Polish Artists Association and many more. The targeted audience of DoFA includes the local community of Lower Silesia and Wroclaw, professional architects, urban planners, investors, historians, critics, culture animators as well as local government and students from all levels of education.